ny time someone needs a trailer, bus, or some type of equipment moved from one location to another, they can always count on our Pasadena towing services. With a team of experienced tow truck drivers, we are capable of successfully hauling some of the heaviest vehicles on the road. Call us if you have something large and awkward that needs to be towed. 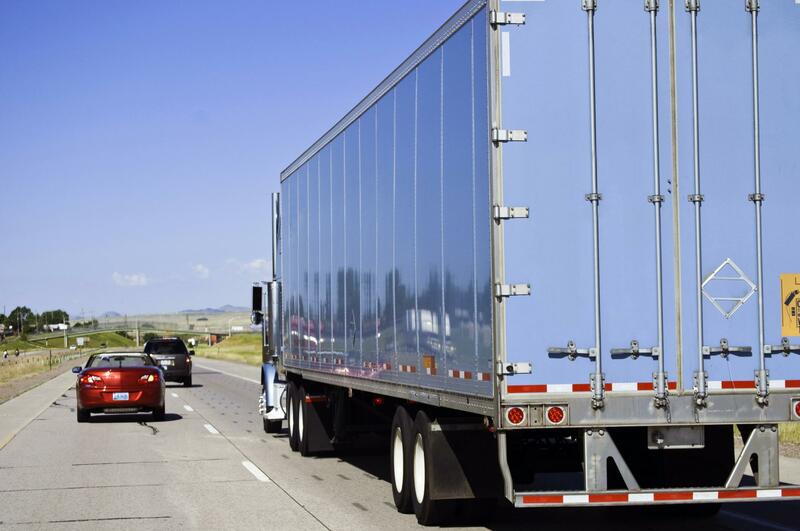 You may have wondered how in world something like a big rig, tractor trailer, semi-truck, heavy equipment or a motorhome can be successfully be relocated. This is often accomplished with the help of our professional towing services at Pasadena Towing & Recovery. We have handled this job so many times that we can do it in our sleep. This is a big job that shouldn’t be taken lightly. It is extremely important that a professional tow truck driver properly connect the items so that they can be successfully transported. With the level of skills and qualifications that our Pasadena tow truck drivers have, we can guarantee that what we are towing for you; will arrive safely. If you have something large that needs to be towed, contact Pasadena Towing & Recovery for an estimate. There are plenty of things that set us apart from other tow truck companies in Pasadena. One of them is because we are reliable. Our drivers are sent to your location immediately upon receiving your service request. You never have to call back again to be sure that someone is coming to take care of your towing needs, as they are there before you know it. We have a good track record for delivering on-time services. When you are in need of a tow truck service, you don’t want to wait around all day. Most people have others things that they need to attend to. That is why our reliability is so important to most people. Pasadena Towing & Recovery should be your go-to service provider in Pasadena, Texas. There are plenty of reasons why you should call on us for your towing and recovery needs. You’ll have to decide which ones are most important to you. When you rely on the professional services of Pasadena Towing & Recovery, you’ll receive fast, reliable, safe, and affordable services. If any of these things are important to you, this is a good reason to call on us when you require the services of a towing company in Pasadena. There is no denying that you’ll get what you pay for when you turn to us.